Sewell is pleased to offer you one of our new, limited use Loan Cars for purchase. This vehicle was driven by a Sewell service customer and has been fully maintained by our service department. As an untitled new car, this vehicle is eligible for all for all manufacturer rebates and incentives which are included in the advertised price. Please remember we have a limited quantity of Loan Cars available. Special pricing includes $3,500 Buick rebate, $523 Buick down payment assistance cash, $1,308 Buick Conquest Bonus Cash for current owners or lessees of a 2005 or newer non-GM passenger vehicle and $2,835 Sewell discount. Must finance through GM Financial. Not compatible with special finance, lease and some other offers. This offer is valid through 4/30/2019. Sewell is pleased to offer you one of our new, limited use Loan Cars for purchase. This vehicle was driven by a Sewell service customer and has been fully maintained by our service department. As an untitled new car, this vehicle is eligible for all for all manufacturer rebates and incentives which are included in the advertised price. Please remember we have a limited quantity of Loan Cars available. 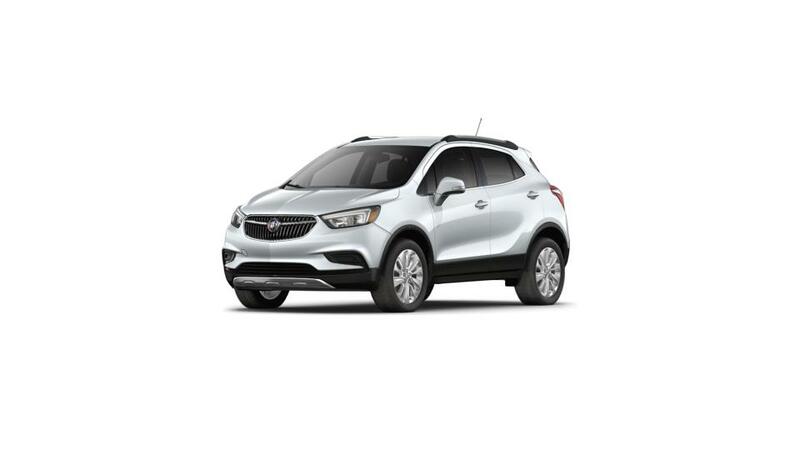 Special pricing includes $3,500 Buick rebate, $539 Buick down payment assistance cash, $1,348 Buick Conquest Bonus Cash for current owners or lessees of a 2005 or newer non-GM passenger vehicle and $2,874 Sewell discount. Must finance through GM Financial. Not compatible with special finance, lease and some other offers. This offer is valid through 4/30/2019. Sewell is pleased to offer you one of our new, limited use Company Cars for purchase. This vehicle was driven by a Sewell associate and has been fully maintained by our service department. As an untitled new car, this vehicle is eligible for all manufacturer rebates and incentives which are included in the advertised price. Please remember we have a limited quantity of Company Cars available. Special pricing includes $3,041 Buick rebate, $734 Supplier Pricing for Everyone discount, $539 Buick down payment assistance cash, $1,348 Buick Conquest Bonus Cash for current owners or lessees of a 2005 or newer non-GM passenger vehicle and $2,299 Sewell discount. Must finance through GM Financial. Not compatible with special finance, lease and some other offers. This offer is valid through 4/30/2019. Please contact us to learn more about this exceptional offer. This vehicle is eligible for all manufacturer rebates and incentives which are included in the advertised price. Special pricing includes $3,003 Buick rebate, $677 Supplier Pricing for Everyone discount, $526 Buick down payment assistance cash, $1,315 Buick Conquest Bonus Cash for current owners or lessees of a 2005 or newer non-GM passenger vehicle and $1,070 Sewell discount. Must finance through GM Financial. Not compatible with special finance, lease and some other offers. This offer is valid through 4/30/2019. Applies to stock number 5038874. Please contact us to learn more about this exceptional offer. This vehicle is eligible for all manufacturer rebates and incentives which are included in the advertised price. Special pricing includes $3,042 Buick rebate, $747 Supplier Pricing for Everyone discount, $541 Buick down payment assistance cash, $1,353 Buick Conquest Bonus Cash for current owners or lessees of a 2005 or newer non-GM passenger vehicle and $1,378 Sewell discount. Must finance through GM Financial. Not compatible with special finance, lease and some other offers. This offer is valid through 4/30/2019. Applies to stock number 5041170. Sewell is pleased to offer you one of our new, limited use Loan Cars for purchase. This vehicle was driven by a Sewell service customer and has been fully maintained by our service department. As an untitled new car, this vehicle is eligible for all for all manufacturer rebates and incentives which are included in the advertised price. Please remember we have a limited quantity of Loan Cars available. 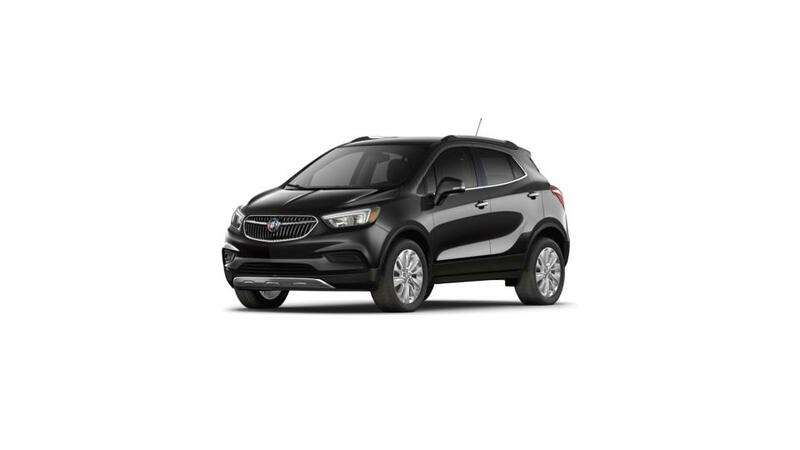 Special pricing includes $3,500 Buick rebate, $557 Buick down payment assistance cash, $1,393 Buick Conquest Bonus Cash for current owners or lessees of a 2005 or newer non-GM passenger vehicle and $2,411 Sewell discount. Must finance through GM Financial. Not compatible with special finance, lease and some other offers. This offer is valid through 4/30/2019. Applies to stock number 5028029. Please contact us to learn more about this exceptional offer. This vehicle is eligible for all manufacturer rebates and incentives which are included in the advertised price. Special pricing includes $3,033 Buick rebate, $731 Supplier Pricing for Everyone discount, $538 Buick down payment assistance cash, $1,344 Buick Conquest Bonus Cash for current owners or lessees of a 2005 or newer non-GM passenger vehicle and $1,240 Sewell discount. Must finance through GM Financial. Not compatible with special finance, lease and some other offers. This offer is valid through 4/30/2019. Please contact us to learn more about this exceptional offer. This vehicle is eligible for all manufacturer rebates and incentives which are included in the advertised price. Special pricing includes $3,140 Buick rebate, $750 Supplier Pricing for Everyone discount, $556 Buick down payment assistance cash, $1,389 Buick Conquest Bonus Cash for current owners or lessees of a 2005 or newer non-GM passenger vehicle and $951 Sewell discount. Must finance through GM Financial. Not compatible with special finance, lease and some other offers. This offer is valid through 4/30/2019. Applies to stock number WRMGKT.